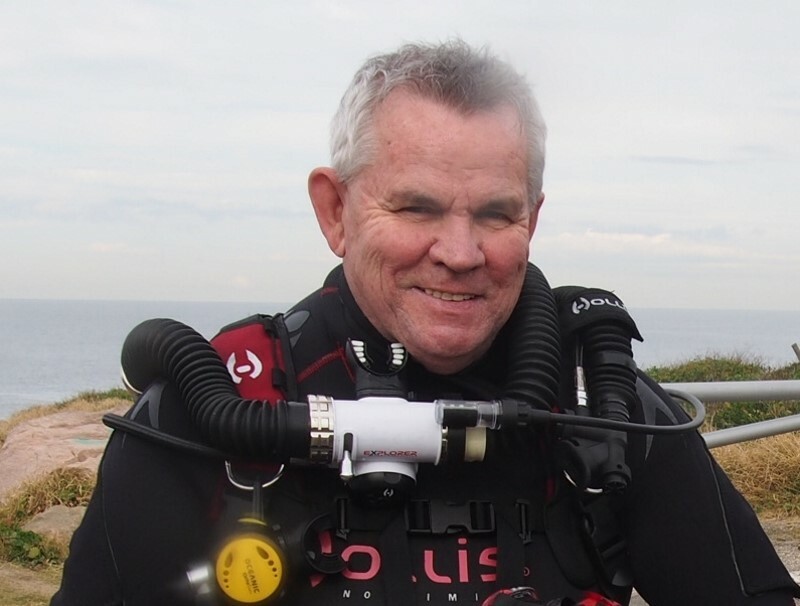 “I am more excited about the potential of the recreational rebreather to change the face of diving as we know it than any other technological change I have seen over the past 20 years. When it was announced that recreational rebreathers were to be approved by PADI I set about preparing for the release of the Hollis eXplorer. I started by becoming a Hollis Prism diver, attending the rebreather forum in Florida RF3 and gaining experience on the Prism. When the Hollis eXplorer was launched I became a Hollis eXplorer diver and gained my 75 hours experience on it, became a PADI recreational Rebreather Instructor and started teaching recreational rebreather courses. 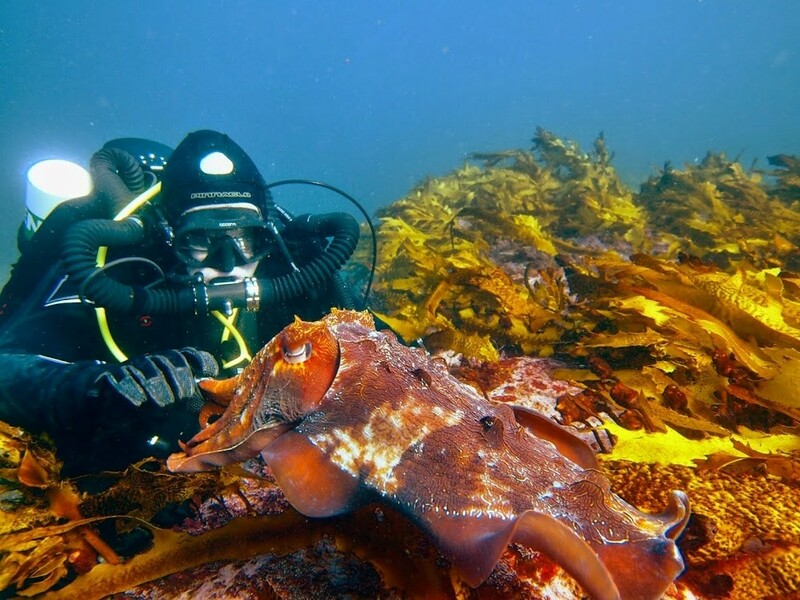 The things that excite me about the eXplorer and the reasons I believe it will change the way the world dives is that most significantly it changes the divers ability to interact with the creatures underwater. 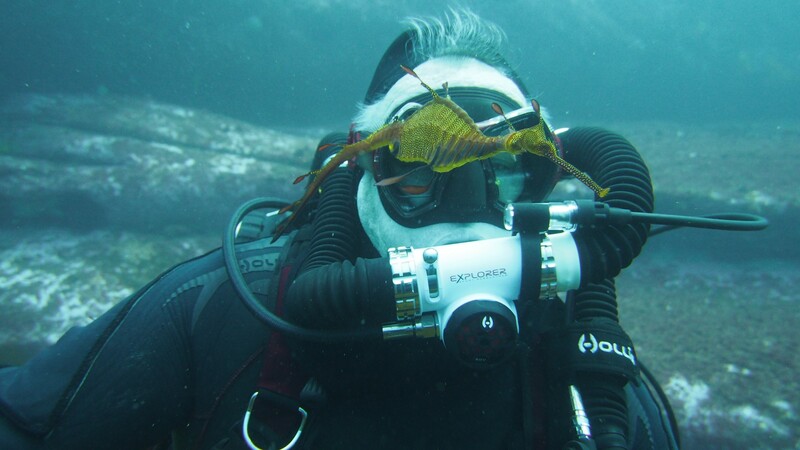 Seadragons are no longer scared off by the noise of the diver breathing, creatures which are normally scared off by the noise of breathing now see me as one of them.